Koei Techmo has revealed their E3 2016 lineup which includes two action packed titles. 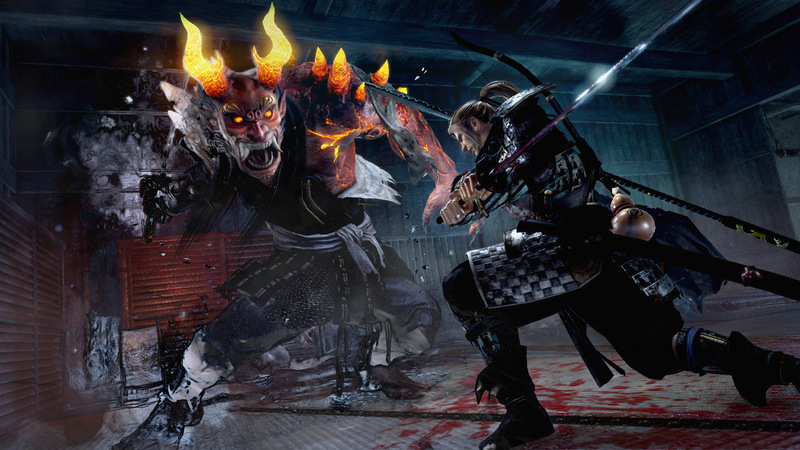 First up is Nioh, the dark samurai action RPG. 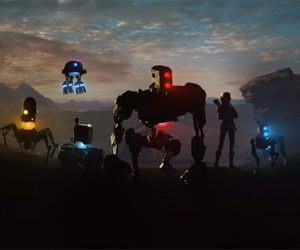 The PS4 exclusive will be playable at E3 with never-before-seen content. Next up is Attack on Titan. 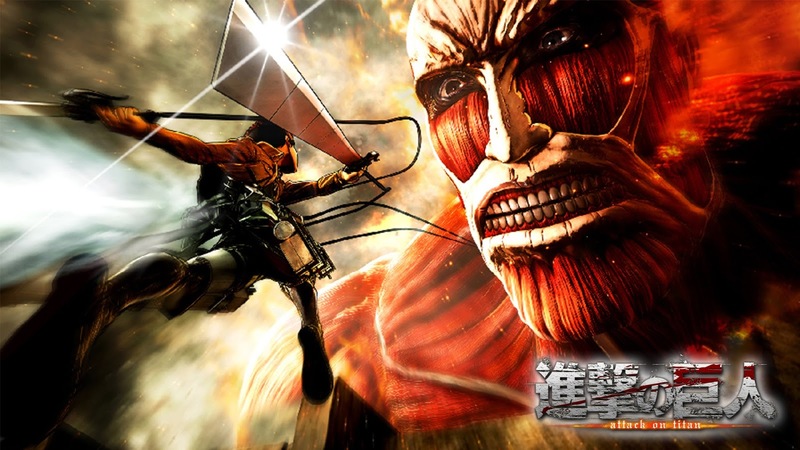 Based on the anime of the same name, Attack on Titan features high velocity movement and titan slaying action. The game will also have a hands-on demo for the PS4. A third, unannounced title will make its reveal during the show which is being developed by Omega Force. Known for their work on Dynasty Warriors, could this be a new sequel or something else entirely?